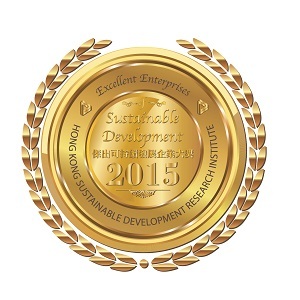 Excellent Enterprises of Sustainable Development 2015 Award Ceremony will be held on December 8, 2015 (next Tuesday) at the Ballroom, Grand Hyatt Hong Kong. The event aims at recognizing outstanding enterprises of sustainable development in Hong Kong. We believe that every organization’s participation and support would help to promote the concept of sustainable development to the public, encourage and inspire potential entrepreneurs in formulating business strategies on sustainable development. Who will be the winners? Please stay tuned!